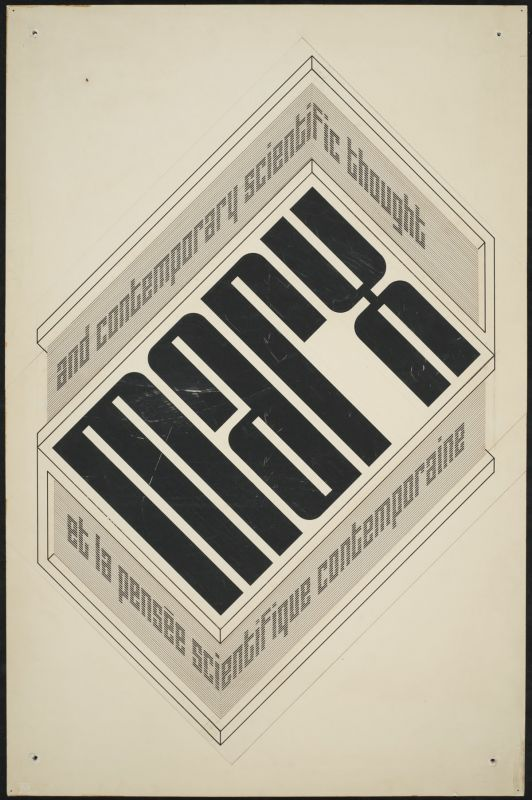 Recap of the letters for the book "MARX and contemporary scientific thoughts" designed by "Jurriaan Schrofer". Info: Created on 14th April 2018 . Last edited on 21st April 2018. The original artwork as was designed by "Jurriaan Schrofer".